A Wonderful Gift for any mom-to-be! 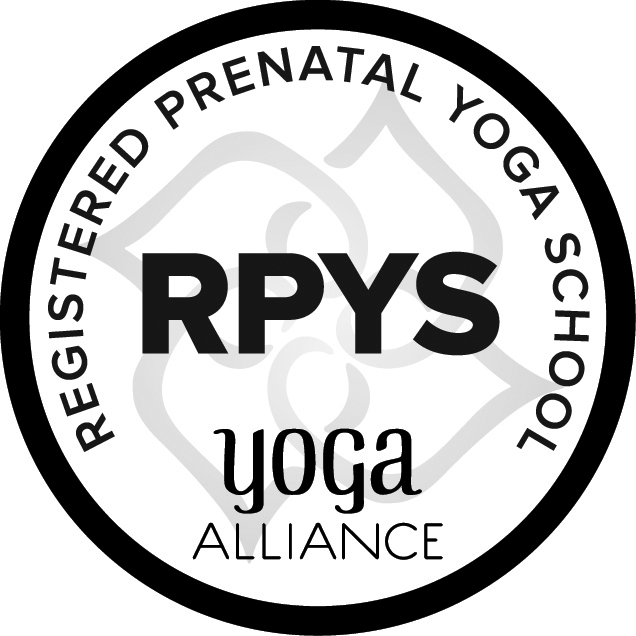 Postnatal with Baby Yoga & Fitness is available in 4 class and 8 class packages. Please specify Postnatal w/baby.